While I could reasonably conclude that many of those sales came from people clicking on the links within the emails, I couldn’t find the juiciest piece of information: Which links? Was it the email’s P.S.? The first link? Or were people just clicking the link in my email signature? I wanted to know more! 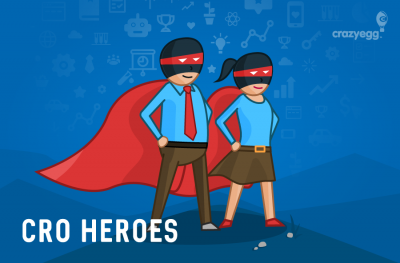 What follows is a case study in how to get the data you need so you know what works and what doesn’t… and can actually repeat your best marketing wins. For repeat successes, you need more than analytics. You need to know which links are clickable and which ones are forgettable. Because that’s the kind of data we wanted, my team and I implemented a simple hack that we now use every time we want to track the health of any specific link in an email. Last May, we sent out an email sequence to promote a free webinar we produced as part of a campaign to generate leads and drive sign-ups for Social Media Marketer, our online video program that teaches small businesses how to excel at online marketing. Here are the exact two emails that went out. We’ve gotten a lot of questions recently about how to tie together the social media marketing tips we emphasize here in the LKR community with actually making more sales for your business. Our answer? Social Media List Building! Translation: converting your friends, fans, and followers into subscribers on your email lists, that way you can reach them more directly than on good ol’ Facebook or Twitter. Social Media List Building: Turning “Likes” Into Leads next Friday, May 10 at 9am PST (that’s 12pm EST and 5pm GMT). All the details are here, plus your chance to sign up AND get the free recording just in case you want to review things later on. Got questions? You know we’ve got the answers, so let us know by responding to this email. Subject: [WEBINAR] turn those “likes” into leads! A lot of our customers have the same problem. 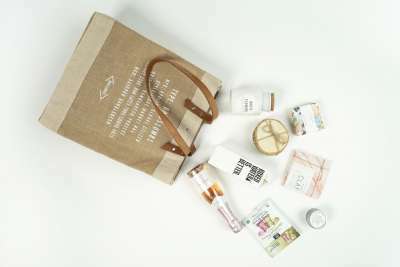 They’ve taken what they’ve learned from Social Media Marketer and put it into place, becoming really skilled at actively engaging their fans and followers. That’s where the disconnect is: getting those fans to convert into email addresses on your email list. If you’re still struggling to grow your email list, or waiting to see that time you invest into social media pay off, list building is THE next step towards making more sales. So register now and get it on your calendar: Social Media List Building: Turning “Likes” Into Leads tomorrow, May 10 at 9am PST/12pm EST/5pm UK. Conflicts with your schedule? No worries! Everyone registered for the webinar will receive a homemade recording of the webinar sent directly to their inbox. You can see that in these two emails, there are three links total. They all go to the same spot—a landing page to sign up for the free webinar. While Google Analytics can track traffic coming into the site, specific data about your email campaign gets all mixed in with all the other traffic sources that Google sweeps into the pesky “direct” traffic category. While using Bitly-shortened links allow you to see click data, when all the links are heading to the same destination, you can’t really see which link performed the best. Which link was the most enticing? Which link drove the highest number of sign-ups? Sorcery? Nah, just a few UTM parameters. Website URL: That’s the URL of the site you’re sending traffic to. This’ll stay the same for the whole batch of trackable links related to the same email sequence that you’re comparing. For one-offs, like this webinar sequence, we pop in a simple phrase that makes identifying the series easy. Campaign Medium: We use this space to summarize the specific element being tested with this batch of links. The key here is to use an identifiable marker—usually, we go with a shortened version of the email subject line to differentiate this link from links within other emails in the series. Campaign Term and Campaign Content: Here, we call out the actual words being used for text links. 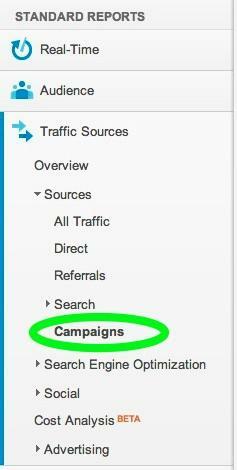 We only use the Campaign Content field if we need to clarify anything else about the link and its target. Within a single email, we might have a few different trackable links testing different linked phrases, all directed at the same target page. When that’s the case, the term’s the only one that we’d alter for the group. Campaign Name: Each campaign is assigned a descriptive identifying name which stays the same for all the links associated with the group. Usually, this is pretty similar to the Campaign Medium. However you set up your parameters, the trick here is to keep it consistent. Come up with your own descriptive standards, but make sure to keep your sources, mediums, and campaign names the same (changing just the term or the content) for links that’ll appear within the same email. Keep sources and campaign names the same for links that’ll appear within the same email series, altering one variable to distinguish individual emails from one another. WARNING: don’t put punctuation into any of those fields in the URL builder; it will make Google Analytics freak out a little and stop tracking your clicks correctly. This can get messy if you don’t develop a system early on. We keep a spreadsheet to keep our sources, mediums, names, and terms straight—feel free to download our template for your own use. Once you hit Submit, these bits of information get appended onto your original URL in a beefy mix of plus signs and underscores that Google Analytics can interpret and track as different variables. We like to then take those huge Frankenstein URLs into Bitly to tidy it up for easier handling. Insert your fancy new links into your emails, and look forward to dancing around in a pile of juicy, measurable data. Let’s go back to the second email we sent out—our reminder email. In that email, we included two links that sent readers to our webinar landing page. 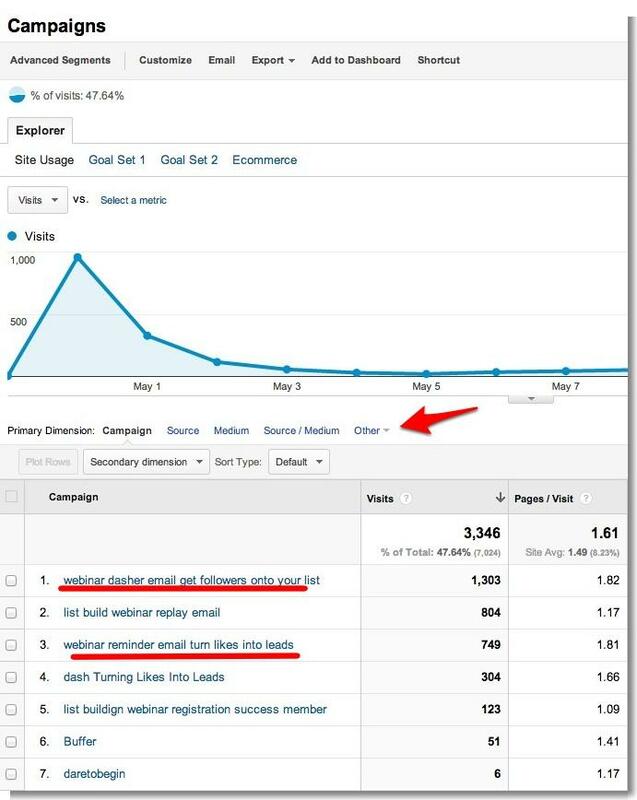 Thanks to the unique trackable links we created, we can easily see which link enticed more people to click: the linked name of the webinar or the clear “register now” call-to-action. No doubt about it—the “register now” link wins with 618 clicks versus 365. Checking out click data with Bitly is a great way to test out small tweaks with your email calls to action. After keeping track of groups of links within your email series for a while, you’ll likely see that your readers respond to one type of call-to-action more than others. Make a note of what excites your readers and make sure to include those elements in your future content. Now that we know which type of link performed best to get readers to click, we can hone our future content toward similar direct calls to action. But there’s still one Big Looming Question: what did people do once they got to the landing page? Here’s where Google Analytics comes in. Let’s take a look at the traffic that these two emails sent us. You’ll now notice your links organized by campaign (field #6 from Google URL Builder). Within each campaign, you can click to drill down and see the additional parameters you assigned to each link, and to get one step closer to that magical conversion data. This view of Google Analytics gives us plenty to analyze. Obviously, there were many visits (1,303 to be precise) to the webinar landing page from the first email we sent, but only 7.9% of those visits converted into sign-ups. Meanwhile, there were only 749 visits from the reminder email (which only went to people who hadn’t signed up yet) and the conversion rate of sign-ups was a whopping 70.49%! You can get even deeper into this information by sorting your data by keyword (from the drop-down menu when you click on Other > Adwords). Here we can see that while the overall conversion rate of sign-ups for this webinar was 70.49%, the link from the reminder email that said “so register now” drove conversions at an even higher rate of 76.49%. It’s another indicator of the power of that one call-to-action. Looking back on the emails, there are several factors that could be taken into account—subject line, time of email delivery, the specific copy within each email, and tons of other variables. While links without a clear call to action may encourage people to get more information (at which point they may or may not sign up), a link that says REGISTER NOW tells readers to REGISTER NOW! Our reminder email landed in subscribers’ email inboxes the day before the webinar. A timely message definitely creates a greater sense of urgency, which encourages people to sign up before it’s too late. Trackable links work anywhere you want, from your social feeds, to your email signature, to your downloadable PDFs, or anywhere else Google Analytics might be tempted to shove into that vague “direct” category. 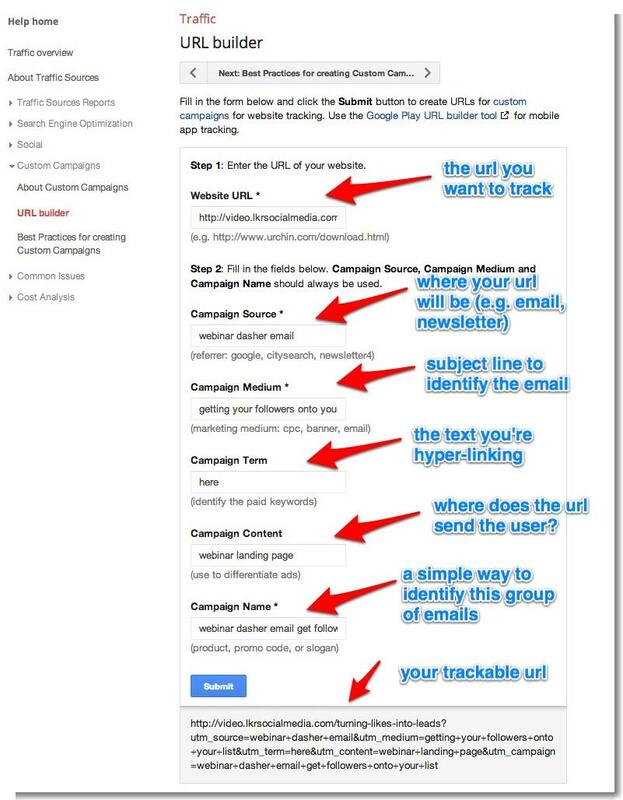 But we always recommend using trackable links with your outgoing emails. Why? Because a whole mess of that “direct” traffic you’re seeing in Google Analytics is probably coming from your marketing emails! And when sales emails are a HUGE part of your business, as it is with ours, think seriously about tracking and capturing that data. Open rates and click-through rates might be helpful on the surface, but they don’t mean much if your actual conversions are coming from another source you’re not paying attention to yet. Laura Roeder is a social media marketing expert who teaches small businesses how to become known as #1 in their field and claim their brand online. She is the creator of Creating Fame and Social Media Marketer, a small business social media community.